The recommended camp outfitter for roughly 250 summer camps, we here at Everything Summer Camp are proud to work with every single one of them! And we love singing the praises of the many camps with whom we’ve developed a working relationship too. That’s why today I’m shining our camp spotlight on the magnificent Birch Trail Camp for Girls. Situated along the eastern shore of Lake Pokegama among 430 acres of beautifully wooded northwestern Wisconsin, Birch Trail boasts one of the country’s leading wilderness trip programs. Birch Trail campers enjoy their summers under lush, tall trees, exploring the land and discovering all the animals that live there including the resident bald eagles! Birch Trail Camp offers a plethora of incredible activities such as Archery, Ropes Course, Outdoor Cooking, Climbing, Horseback Riding, Wilderness Trips, Fishing, Field Hockey, Basketball, Volleyball, Soccer, Tennis, Golf, Yoga, Painting, Nature Crafts, Photography, Chorus, Drama, Jazz Dance, everything you could want to do on 4700 feet of lake front, and so much more! Your girls are in good hands at Birch Trail Camp with a camper-to-staff ratio of 2.5 to 1. Accommodating, campers live in cabins complete with electric, bunk beds, shelves, as well as a table and chairs. And wash-houses are located nearby the cabins that offer hot water and showers. More than just a beautiful, natural setting, Birch Trail maintains beautiful, rustic buildings across their campgrounds like the main lodge, large craft shop, main office and trip-supply house, a theater, health center, and more! But camp is about much more than fun, rustic facilities and a charming environment. 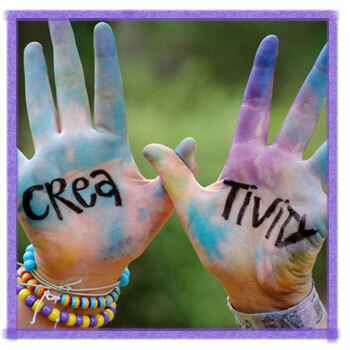 Camp is about feeding young people’s confidence and independence. 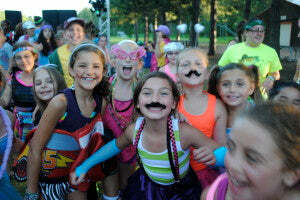 Feed your daughter’s personal growth and check out Birch Trail Camp for your daughter. Just click here to visit their website. Be sure to check out their cute video posted below and, as always, thanks for reading!